The Skeeter Beater had been around for some time before Clicked Studios got involved. Before we came into the mix, the brand was in its infancy. 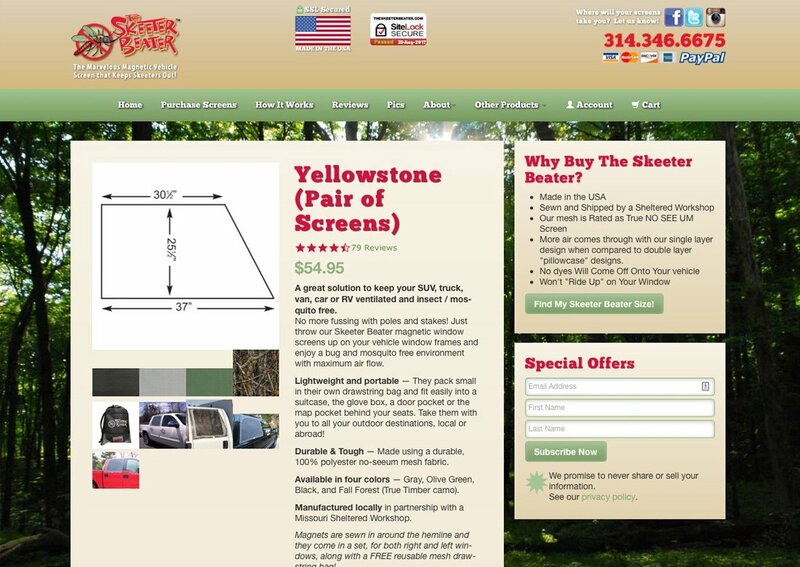 The Skeeter Beater had a logo and product on a very hard to use and archaic looking website. A few orders were coming in each month, but the owners knew they would have to do something more if they were going to transform their fledgling brand into a killer brand! What started off as a one-off engagement went on to become a long lasting relationship of continued evolution and success over the years. Clicked Studios got to work with the Skeeter Beater analysing their competition and finding the best ways to make their unique product and brand stand out. 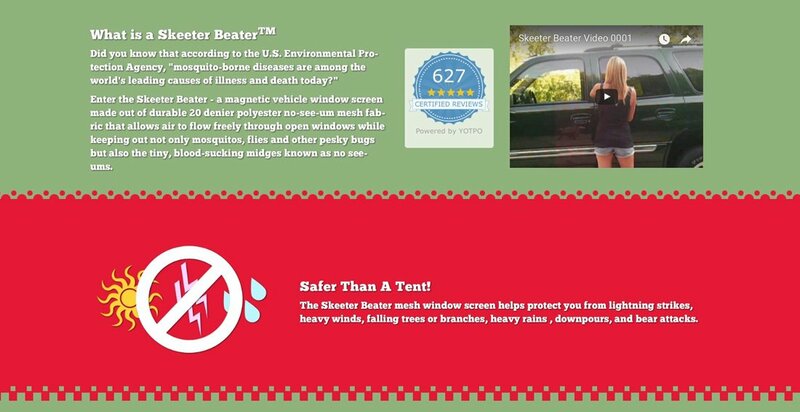 With this hard won knowledge, Clicked Studios refreshed The Skeeter Beater’s brand messaging and visual design to demonstrate it was a serious player in the automotive industry. 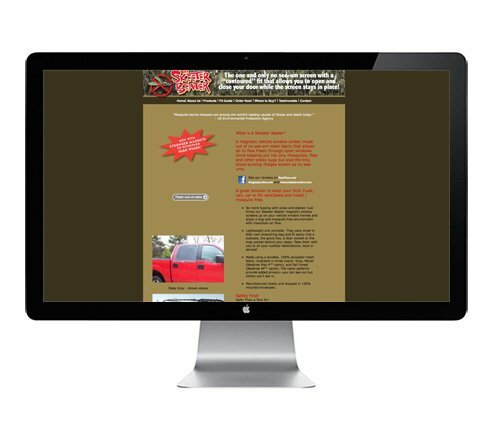 This re-launch with new branding and a fully responsive website set the stage for The Skeeter Beater to go on and dominate the search engines for its niche and allow it to establish relationships with industry authorities and publications to super charge its marketing campaigns. Year after year, the Skeeter Beater has hit new revenue records growing from a trickle of orders to a business generating over six figures for its owners.